DJ Khaled has shared his desire to sign Lil Pump to We the Best Music Group after the “Gucci Gang” rapper’s Warner Bros. contract was voided due to the fact that he signed it while he was underage. 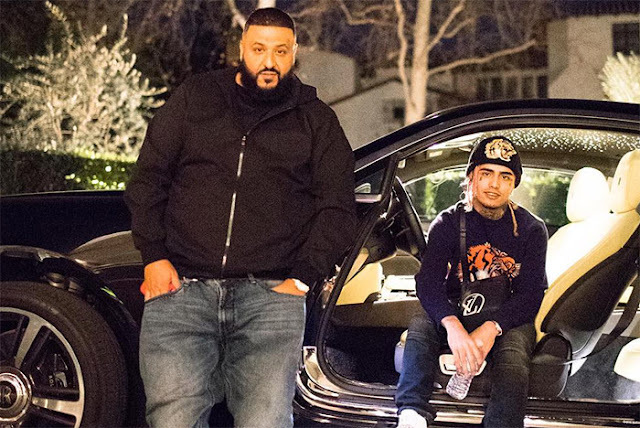 Taking to Instagram, Khaled dropped a series of flicks of Pump and his team taking a meeting at his Beverly Hills home. “MOGUL TALK,” he wrote. “Gucci Gang” recently went platinum and peaked at No. 3 on the Hot 100.